Providing high quality skin care and exceptional service since 1947. We are proud to bring you the latest, most advanced procedures available. Since 1947, The Dermatology Clinic has provided the Greater Baton Rouge area with personalized care and a comprehensive array of dermatological of services. At The Dermatology Clinic & Cosmetic Center, we offer the most current and comprehensive dermatological services in the industry. 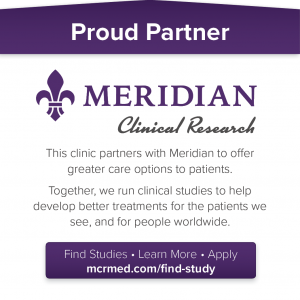 Clink the link below to learn more about our medical and cosmetic services. In order to provide our Patients with the best products available, we have developed a premium line of creams, cleansers, moisturizers and exfoliants that are available in our office as well as online. Check here for amazing deals and specials that are currently being offered at The Dermatology Clinic & Cosmetic Center. The latest Dermatology News and Headline articles published daily, including news on skin disorders, conditions, and protection. Keep updated with The Dermatology Clinic & Cosmetic Center's latest practice news and sign up for our newsletter. Discover the finest skin care clinic in Baton Rouge. Dermatology experts from The Dermatology Clinic are here to help you perfect and maintain beautiful skin. The Dermatology Clinic offers a wide-range of treatment options to address many types of skin (dermal) issues. Offering general, surgical, pediatric, and cosmetic dermatology in house, our experienced professionals will work carefully to diagnose your symptoms and design a focused treatment plan specifically tailored for you. We understand how frustrating it can be to suffer from persistent skin problems. Let our exceptional experts help you. 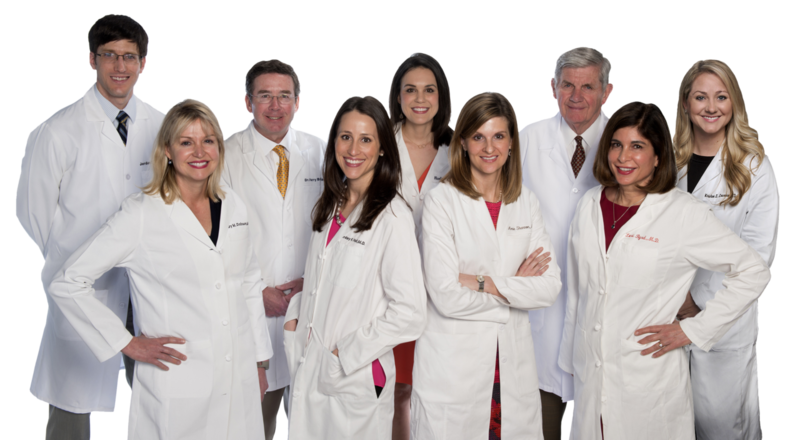 Specializing in general, surgical, and pediatric dermatology, we treat people of all ages. This includes children and teenagers who suffer from acne, fungal infections, psoriasis, rosacea, and pigmentation disorders. Most importantly, our doctors offer skin cancer evaluation and treatment for those who are both trying to prevent and treat all forms of skin cancer. We also provide a wide range of cosmetic dermatology treatments. Our doctors are skilled in administering popular injectables and fillers such as Juvederm™, Restylane™, Belotero™, Sculptra™, Radiesse™, Botox™, and Dysport™. Along with this, we offer microdermabrasion, chemical peels, and multiple forms of Sciton Laser Skin Rejuvenation, including BBL, Microlaser Peel, and ProFractional, laser hair removal, and body sculpting. We make it a top priority to do our research on the latest forms of cutting-edge technology and treatment options to ensure we are offering our patients the best possible care. Our full service clinic is focused on helping you look and feel your best. For the most advanced skin care in Baton Rouge dermatology, choose The Dermatology Clinic. To learn more about our offices and schedule an appointment, call today!